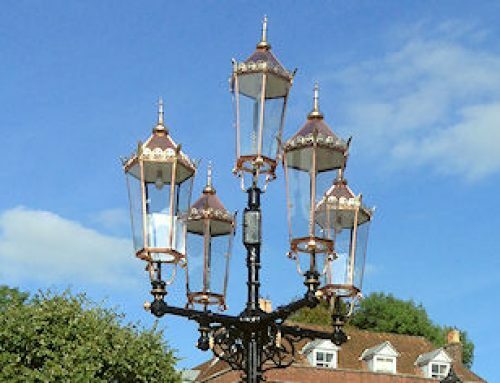 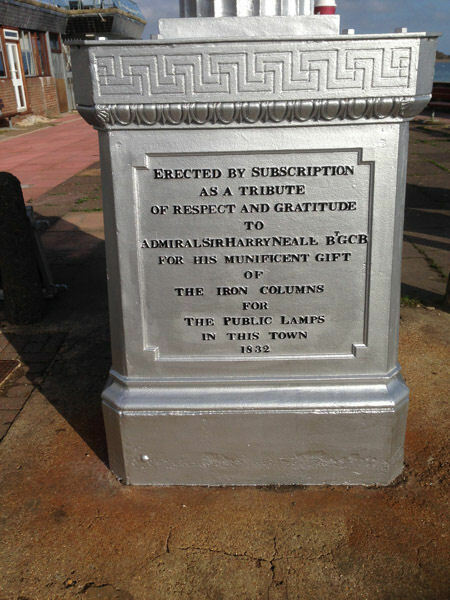 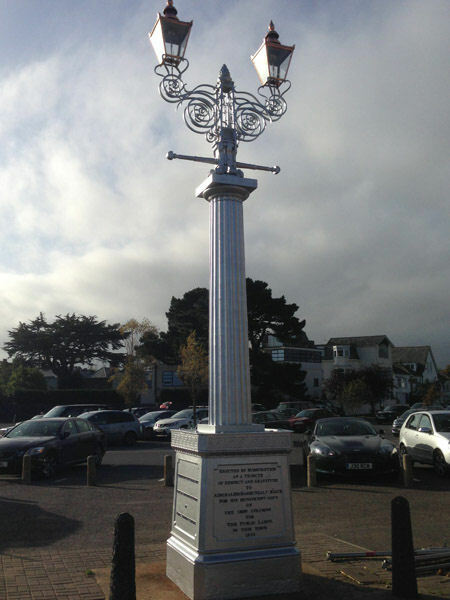 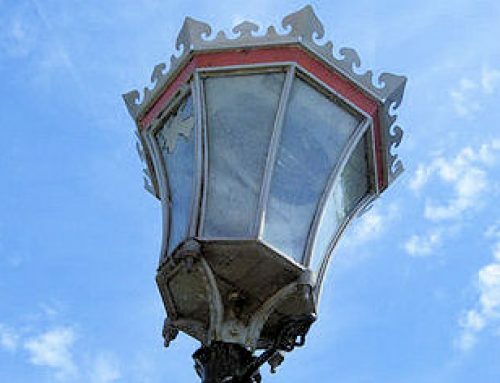 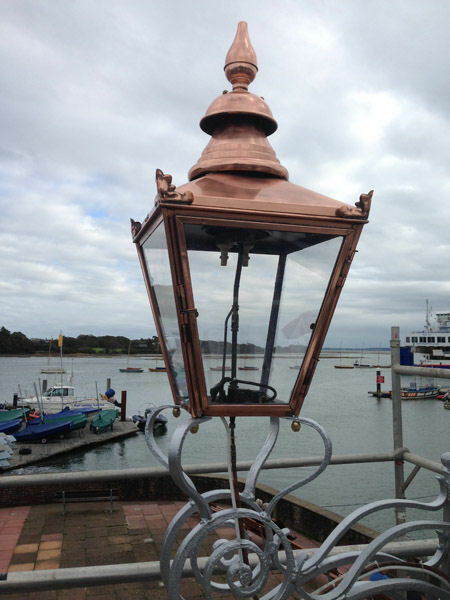 Burrard “Gas Lamp Monument” in Lymington was originaly raised as a gas lantern in 1884. 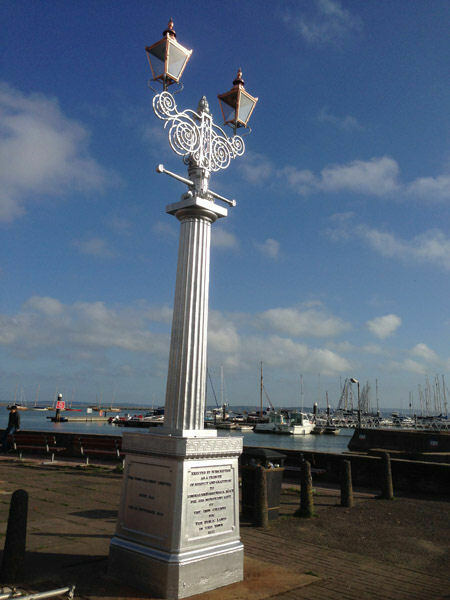 Since then it has been neglected for many years and had to withstand some harsh weather from the sea. 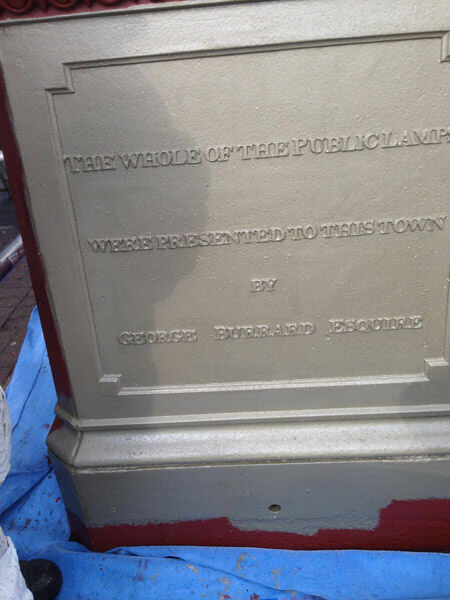 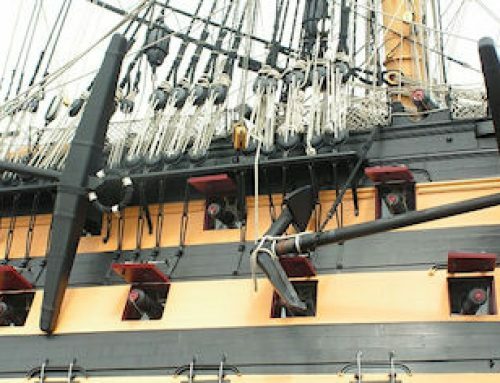 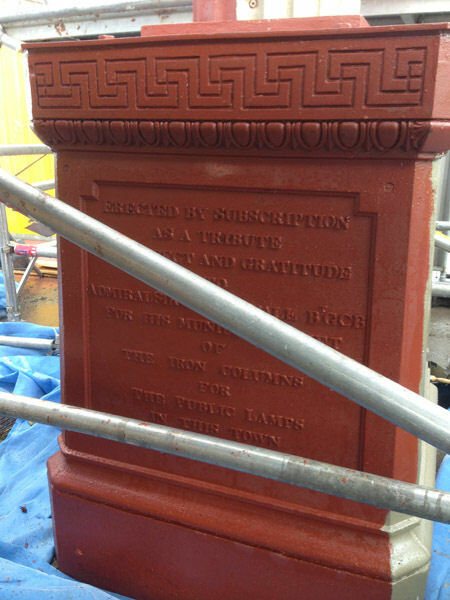 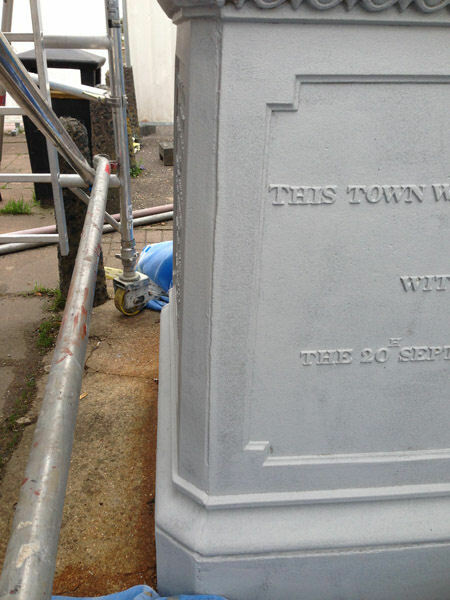 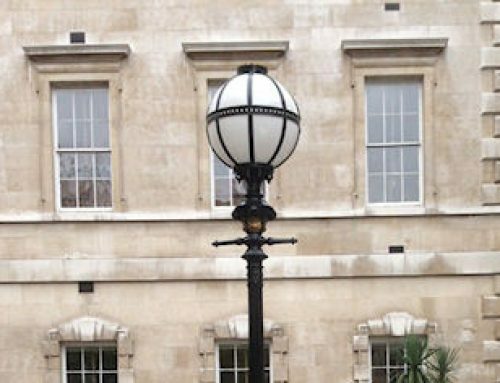 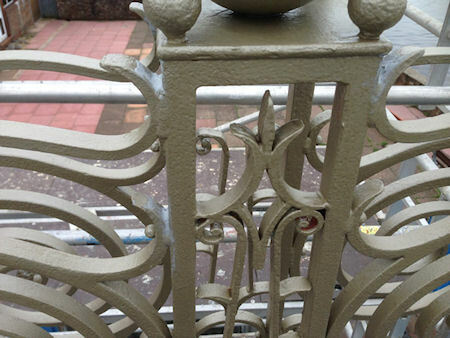 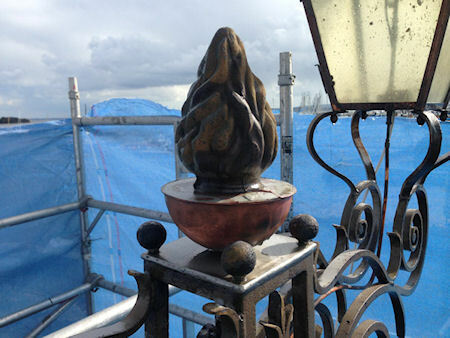 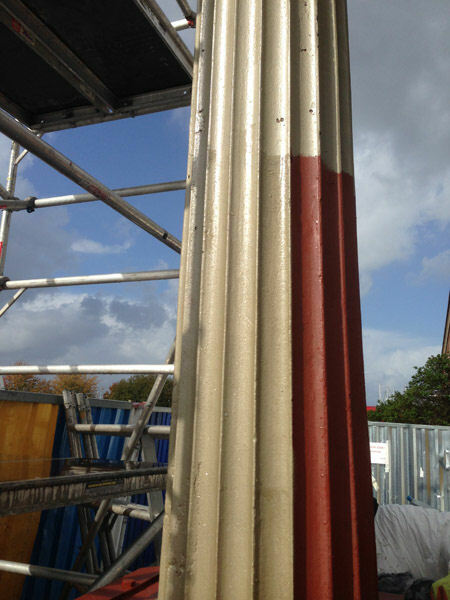 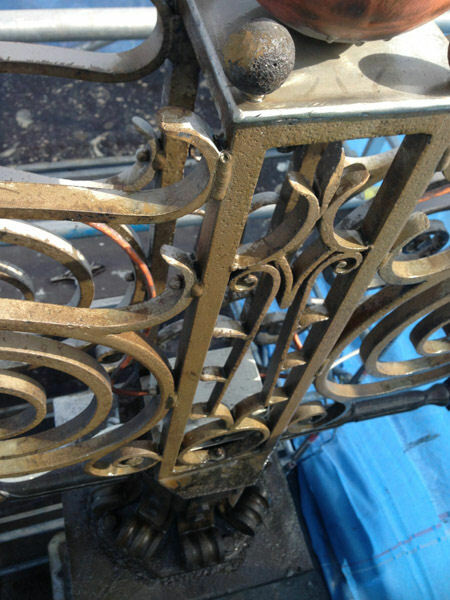 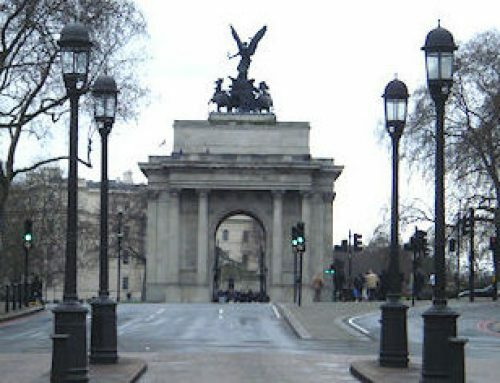 In 2014 JW (UK) Ltd was invited to refurbish the column. 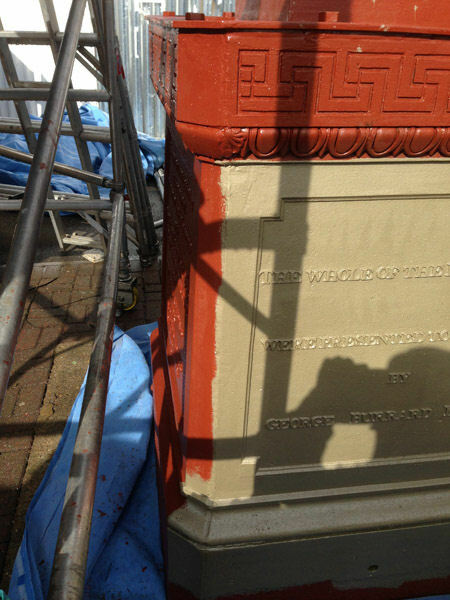 We UHP water blasted the whole monument and completed with six layer paint system to ensure the column will last for many more years of sea environment.